Welcome. Here you will find background information, photographs of my work, and updated information about my skin care techniques & cosmetics. Click the about page to learn more. 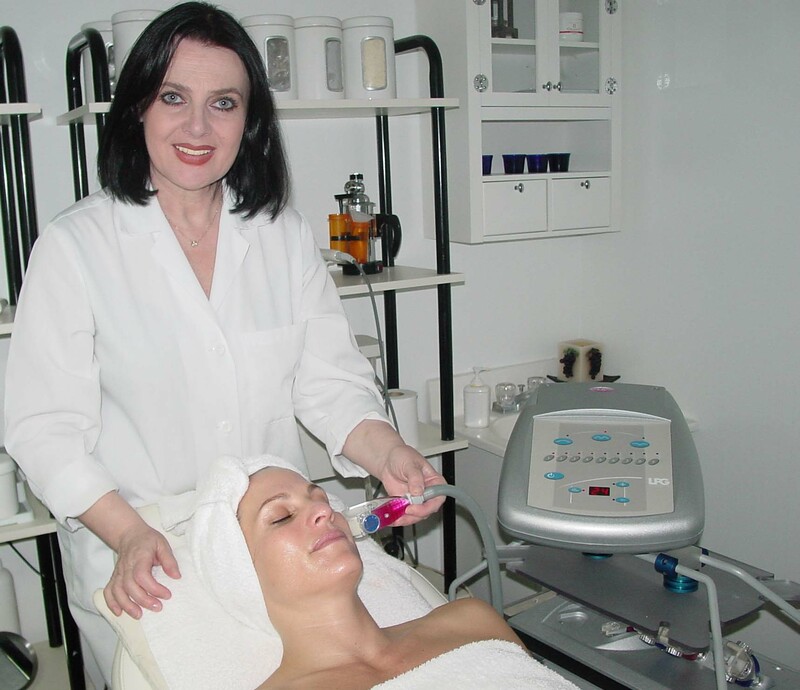 European and American licensed esthetician. Stenya is a skin care expert for over 30 years serving the Who's Who of South Florida society, TV personalities and professional men & women. Featured numerous times on Deco Drive, Vogue, South Florida's Entertainment News and Views, Ocean Drive Magazine, and Ocean Drive Espanol - Stenya is South Florida's premier authority in skin care.